The stud farm of Coët Bihan was originally created to breed horses destined for sports. It is located on a 14hectare property of fields, moors and woodlands. It can accomodate up to 15 horses and ponies. 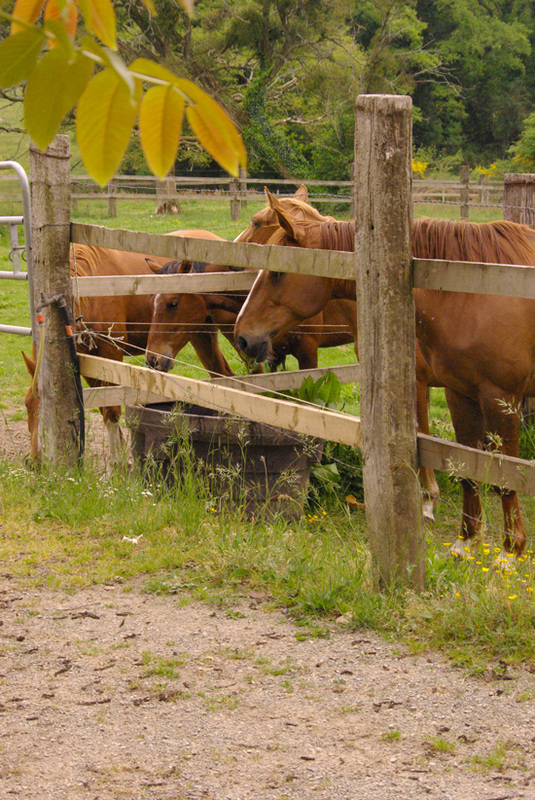 We keep horses and ponies at livery and the owners have the facility of a sand training ring. It is also possible to go riding in and from the Domaine on dozens of kilometers of marked trails. The stud farm is very well located and benefits from a green natural coppice environment. The city center of Vannes is only 10 minutes away. We also have a fenced sand ring (70 x 30 meters) ideal for training and exercising horses and ponies.The horses and ponies kept at livery can be put out to pasture full time or part time, or stay in the stables. 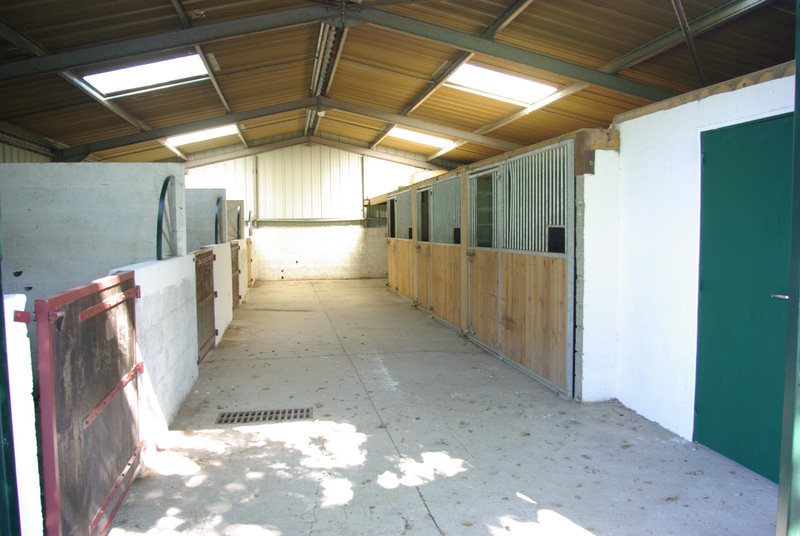 Our facilities are adapted for horses and ponies that participate in competitions or treks, during gestation, convalescence or rest and brood mares. 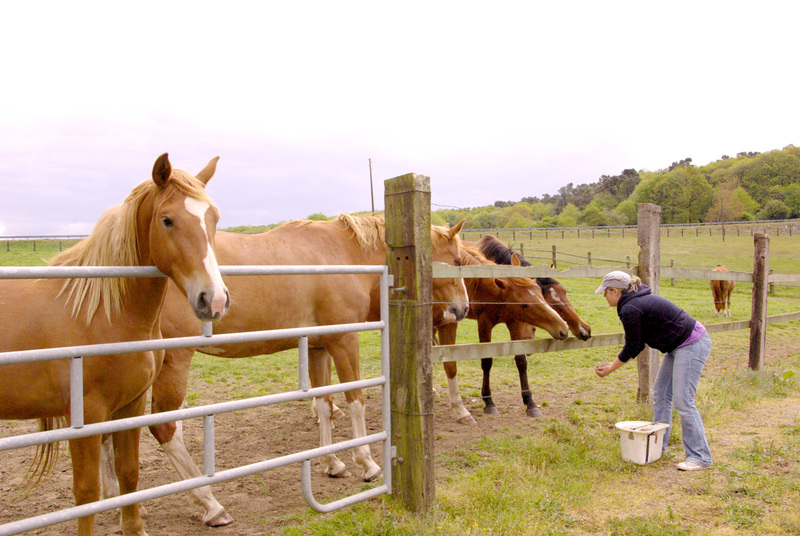 Recognized equine professionals such as veterinarians, farriers, osteopaths, podiatrists, dentists or instructors are all available in the area for onsite visits.